We served this with breadsticks and a salad!! Way cheaper than a night out to dinner and everyone loved it! I make this at least once a month it’s such a good casserole to make for a busy soccer practice night! 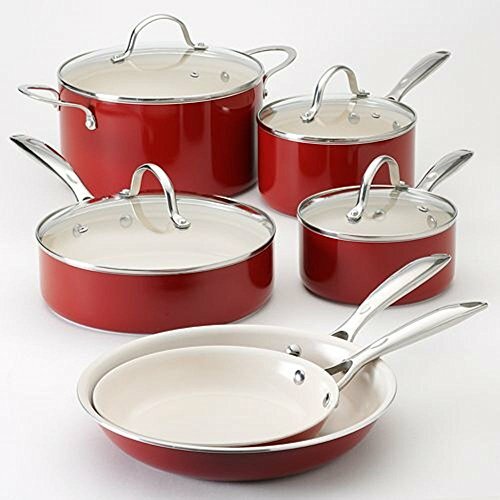 Having a good set of pans is a must have! 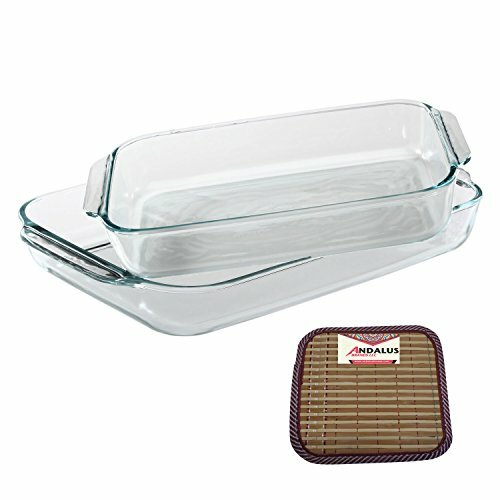 I am loving my new pans I picked up last year!! This is my first set of pans with ceramic on the inside and I will never go back!! Nothing has stuck to mine and you can order them from Amazon! Divide the browned hamburger into 2 9X13 pans with the sauce and seasonings. 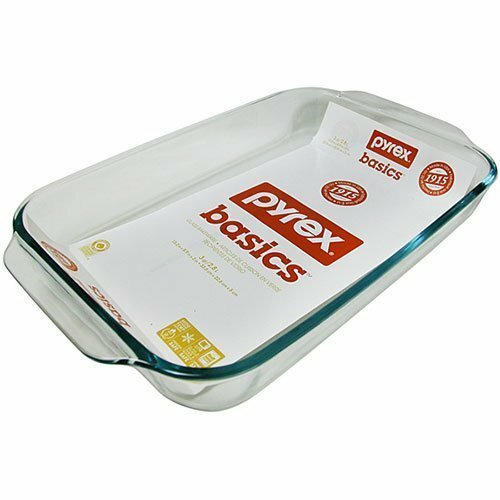 I prefer to use glass casserole pans they clean so much easier. If you don’t have these you need to get them! 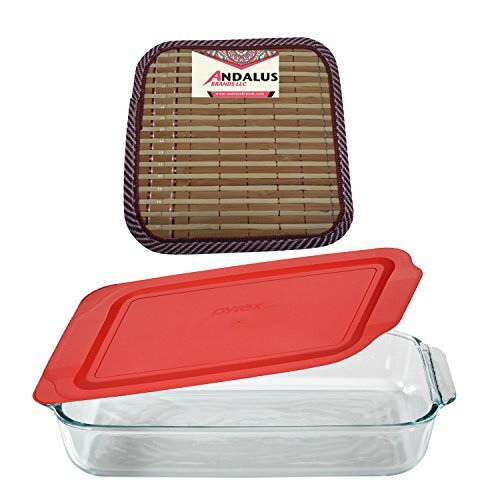 Plus they are perfect for freezing your casseroles in as well for eating later on or passing on to another family. Then either freeze or cook till cheese is melted!! Mine takes about 10 minutes when everything was just prepared! 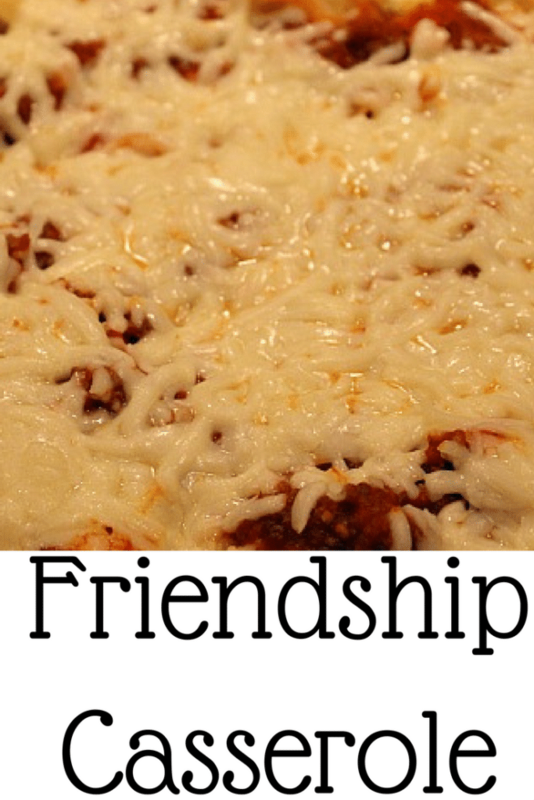 Friendship casserole is a quick and easy meal the whole family will love! Be sure to check it out and pin it!! 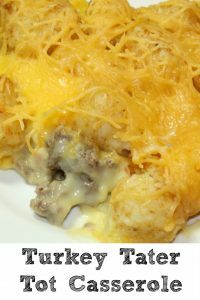 Makes enough to share a casserole or freeze! Strain the ground meat and egg noodles when they are done. Divide the browned hamburger in 2 9X13 pans with the sauce and seasonings. Thanks to my friend Amber for showing me this recipe from the Newlyweds Blog! Great for a large group! I am always looking for something to make that is tasty and reasonably priced. Thanks for sharing! Looks tasty! 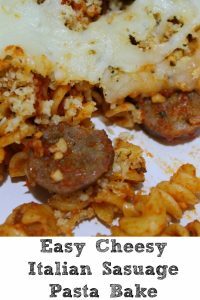 This is a great dish to share and it’s easy on the budget! I love the name of this recipe, Jenny! I’ve pinned and shared. Easy peasy dish for a crowd. Love how you can make it and freeze ahead of time. Love make head meals. Makes my weekday’s sooo much easier. Thanks for sharing it. Could you e-mail me? I don’t understand the reason for the 2 pans. You say to “Put the browned hamburger in a 9X13 pan with the sauce and seasonings. 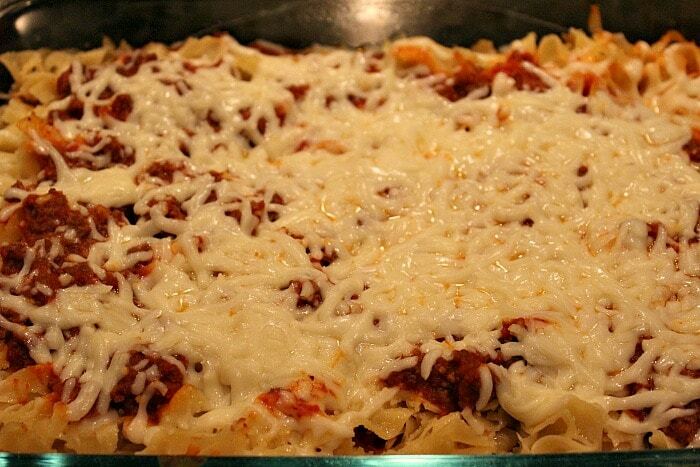 Put egg noodles in pan removed from heat and mix with butter and parm cheese. 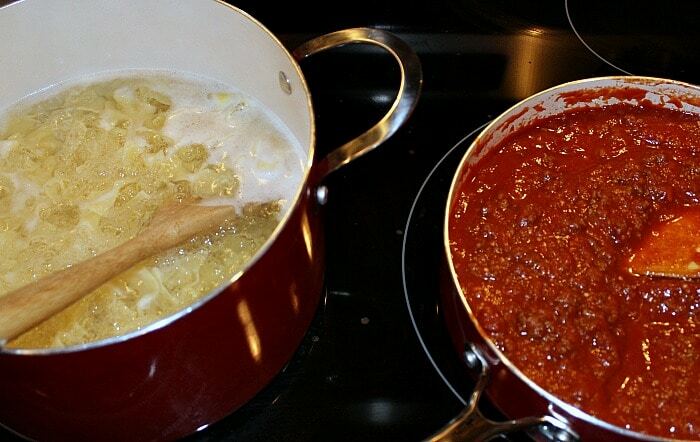 Spread half the sauce mixture over the bottom of BOTH pans”. Why 2 pans and you already have the meat in one pan and the noodles in another? Would love to make this. Thanks! I just updated the post I am sorry the past two days have been crazy and I am just logging into to see comments. I updated the post and the recipe card as well to clarify the pans. 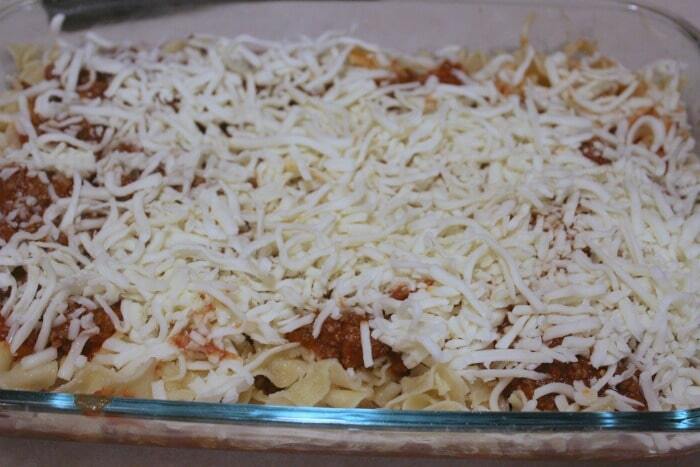 I also use a larger casserole dish with all of these ingredients as just one casserole.